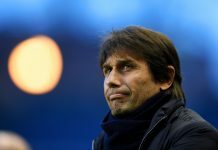 It all seems to be happening this summer at Chelsea, with Roberto Di Matteo looking like he has been given a good sum of money to work through his shortlist, it looks like he and his staff are in talks about a fair amount of options, and not just relying on one. Which clearly puts them in a good position in negotiations, they adopt the attitude that they can take it or leave it as they have similar options. So let’s take at look at these options and bring you the latest news that we have found out. Chelsea are still very much involved with negotiations for Hulk, but whilst they look elsewhere, discussions over a fee between Chelsea and Porto are still at a stand still, as Porto demand more than Chelsea want to pay for the Portuguese winger. Today there has been a few reports stating that Chelsea are set to go back in with a renewed bid for the German international after having a bid turned down just a few days back. 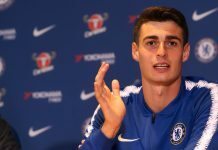 It had been reported that Chelsea returned with an improved offer of £18 million up front, with further add-ons based on appearances, after their initial £16m offer was rejected, but Leverkusen director Holzhauser was quick to turn it down. 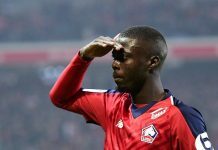 If today’s reports via The Daily Express and The Daily Star are true, then Chelsea are set to test his reserve again with another higher bid. Lets not forget Brazilian winger, Willian from Shaktar Donestk. 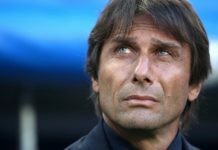 Chelsea have been watching him for months and are clearly admirers of the exciting play maker, and have already had a bid rejected said to be around £26 million. 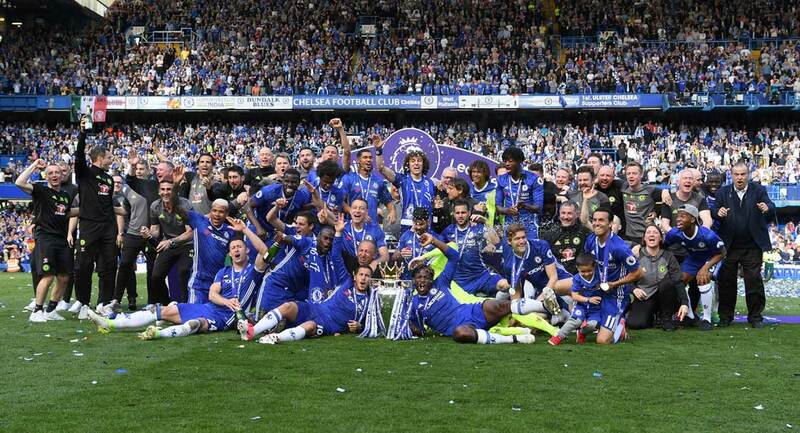 It is likely that they could move back in with an improved bid, depending on what happens with Victor Moses. 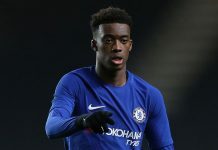 One of the cheaper options on the wings as Chelsea clearly search for a new winger, this is who I believe will be the most likely winger to join us this summer. He is desperate to join Chelsea, and I feel Dave Whelan will let him go for around £10 million, which is much cheaper than the rest of our wing targets. 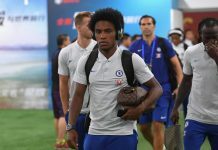 Whelan has already rejected 3 bids from Chelsea for the youngster, but Chelsea are expected to match his asking price, if they get priced out of a deal for Andre Schurrle. Today it has finally been reported nationally that Chelsea are officially in talks to secure a deal for Moses. The dreaded right back situation continues to drag on. Chelsea clearly want a new right back, after Jose Bosingwa left, they are certain to bring in a replacement. Cesar has been one of their top targets and seeing as the Maicon deal has gone dry, Azpilicueta has become a top target. Some sources today report that Chelsea have made an official bid for the young Spanish full back. No confirmation of the fee yet, but we will bring you more when we get it. The Daily Express reported that Chelsea had a £25 million bid rejected for Theo Walcott recently, but since then their has been contradicting reports that Chelsea have not made an official approach as yet. However, my sources understand that Chelsea are definitely interested in Theo, and depending on other deals, will go in with an official bid for the England winger soon. I feel if we could get Walcott for around £15 million, he would be top of the list, but for now, I believe that Victor Moses is our main target due to his price, although Chelsea will be prepared to splash out on Andre Schurrle, but only him. Mixed reports regarding Cavani. 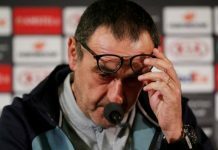 There is definitely an enquiry that has been made by Chelsea officials who have not disguised their admiration for the Uruguay forward. But high wage demands of around £150k a week and an equally high asking price in the region of £35 million, will probably deter the European Champions from making an official move. 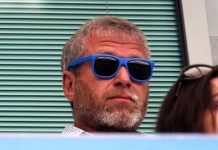 Having said that, if Napoli want the money, there is every chance they will negotiate with Chelsea. 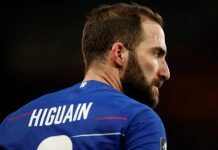 The long time Chelsea player who has struggled to find any decent kind of form apart from when he first joined the club, is set to leave this summer as Chelsea continue with the summer clear-out and re-build. 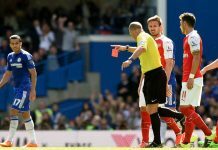 Malouda will not be needed by Chelsea this season and Di Matteo is set to tell the player just this in a meeting this week. The French midfielder will move to Brazil with his wife, who is Brazilian, in the hope to re-boost his career. 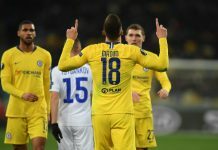 Although if you listen to Didier Drogba, Malouda should play in the holding role, as a defensive midfielder, yes, he really did say that on Chelsea TV!